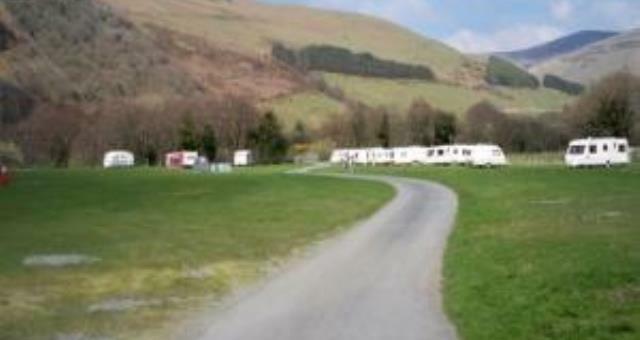 Llanllwyda Caravan Site01654 782276work Camping ParkLlanllwyda is a family-run campsite is set on a quiet farm and has a lovely river running along the flat five-acre camping field and a river running along one side of site. 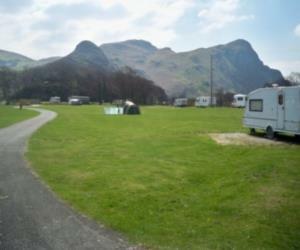 A lovely laid back secluded little site is perfect to get away from it all and relax with beautiful views of Southern Snowdonia. Excellent bird watching area. Lovely walks. Convenient for Talyllyn Railway, Cader Idris, Bere Castle, Bird Rock etc. Cycle hire within 3 miles/pony trekking within 6 miles. Llanllwyda is a family-run campsite is set on a quiet farm and has a lovely river running along the flat five-acre camping field and a river running along one side of site.